This is the perfect summertime homemade dog treat! 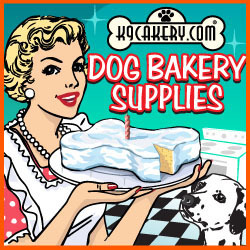 Wondering how to make frozen dog treats? it's so easy! This recipe only has 3 ingredients! Most dogs LOVE watermelon, so we thought we would give this one a try! You can prepare this treat in about 15 minutes. The hardest part is waiting for them to freeze! I am using silicone ice cube trays for these treats! All you have to do is take all three ingredients listed above and put them in a blender and puree them! You want the result to be very liquidy, just like a juice! Pour the liquid into some ice cube trays and freeze. Now comes the hard part! Wait for the ice cubes to freeze! Once they are frozen, feed them to your dogs. The best part about these treats, is you can eat them too! We found them quite refreshing! 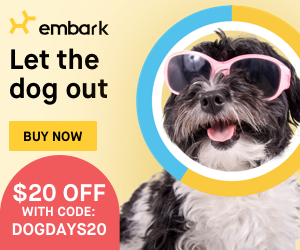 They are the perfect treat to help your dogs beat that horrible summer heat. It's good for them and good for you! As always, give treats in moderation! 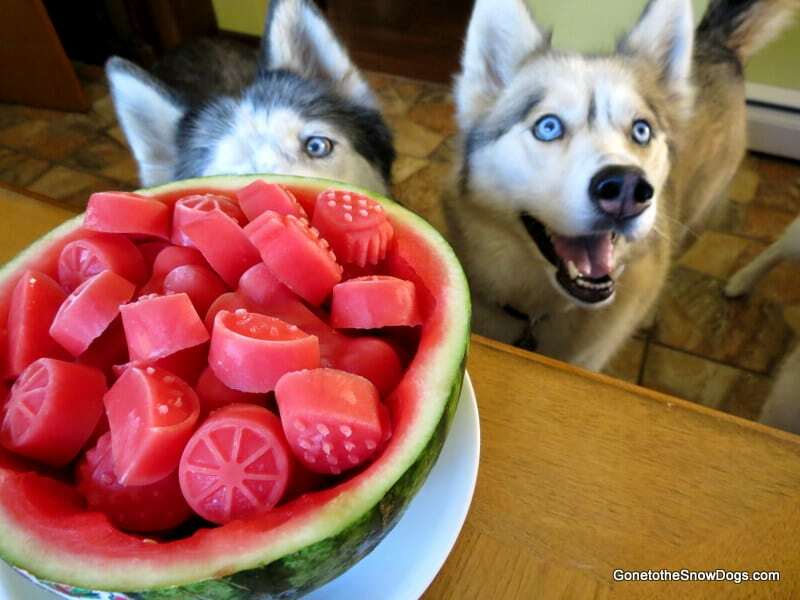 As you can see our dogs are very excited to try these refreshing watermelon treats! 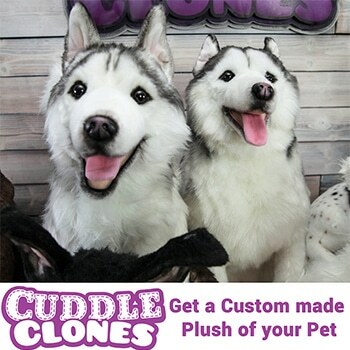 Share them with your pets, and share them with your friends! Sit back, relax, cool down, and enjoy your treats! 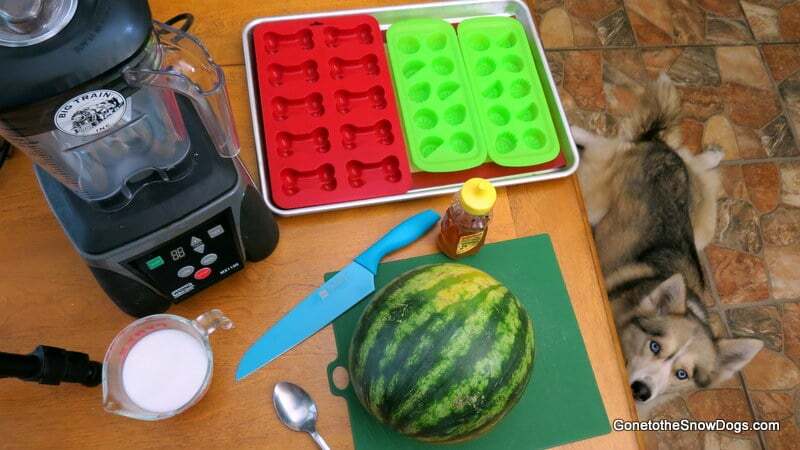 Hey Buddy!, I found this information for you: "WATERMELON DOG TREAT How to make Frozen Dog Treats DIY". Here is the website link: http://www.gonetothesnowdogs.com/watermelon-dog-treat-how-to-make-frozen-dog-treats-diy/. Thank you.